Adorable Cottage overlooking the popular town of Marshall! 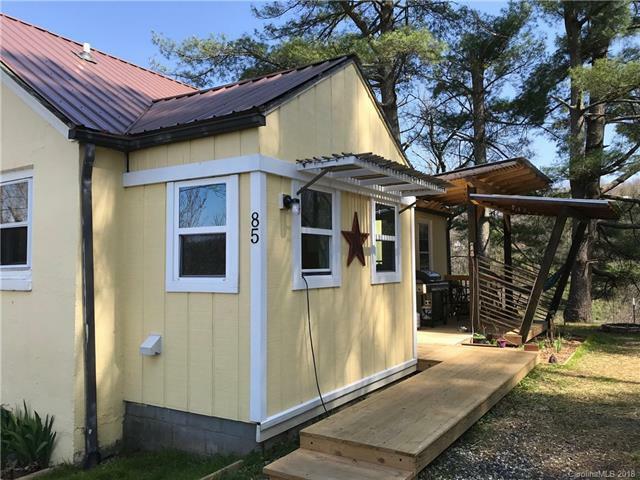 Walk to town, view the French Broad river from the picket fenced front yard on your 0.95 acre parcel that includes storage shed and chicken coop! Sweet three bedroom home on city water and sewer, ready to move in and call it your own. Won't last long! Sold by Red Dot Realty.